Post subject: Jessica Harper, celebrity cook? This gets a big WTF from me. 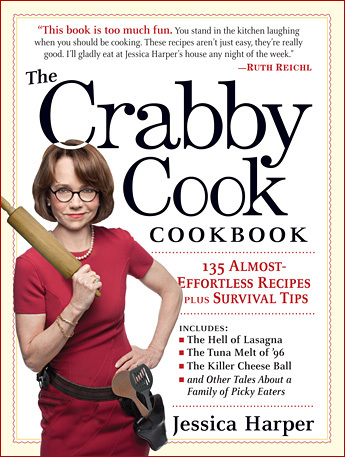 Post subject: Re: Jessica Harper, celebrity cook? Been out for awhile...she was talking about it and a few people had her sign the book at Sinscon.